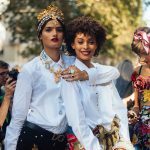 Models.com Top Newcomers is Here! First things first, the biggest news the season comes from our Top Newcomers that lists the most memorable faces of the season. 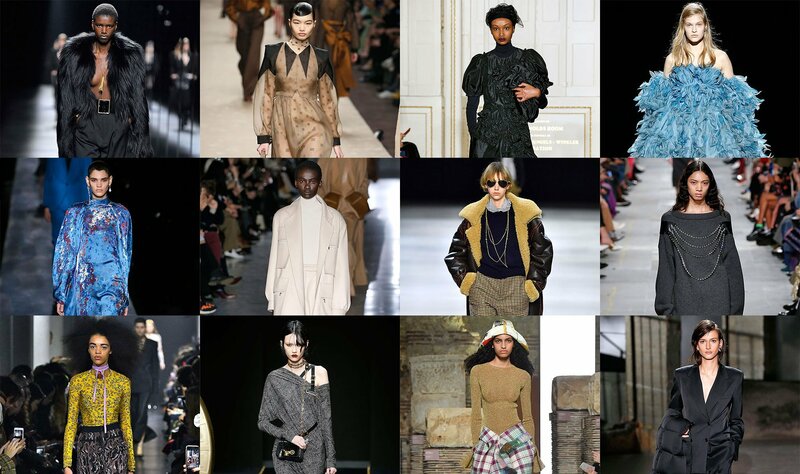 Check out the post to see if your new favorite runway star made the cut. More is more this go around for indie beauty label Glossier who after weeks of teasing unveiled its dialed-up sister line, Glossier Play. With technicolor eyeliners, an eye gel with major glitter specks, a click-pen lip gloss, and major highlighter the new range offers the chance for understated glamazons of the original Glossier fanbase to amp it up for that special night on the town. It’s the end of a month-long marathon of shows but the grand finale in Paris had some notable moments as it came to a close this week. 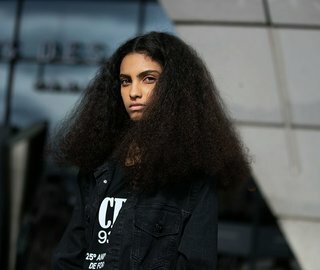 The most anticipated moment was, of course, Karl Lagerfeld‘s final collection for Chanel with both models and patrons shedding a few tears for the end of an era; Sarah Burton continued to play with the blurred gender codes of Alexander McQueen as Malgosia Bela, Stella Tennant, Kinga Rajzak and Lily Cole all took to the runway; let’s not forget Oprah randomly turned up front-row at Stella McCartney. What’s more? Both Giselle Norman and Sarah Dahl tied for most shows walked during the season, at 38 each. Congrats to them and all the models that made it through the grueling season! As part of Barbie‘s Dream Gap Project Fund which aims to level the playing field for girls worldwide, Mattel has issued out an all-new group of Barbie Role Models – one-of-a-kind dolls honoring the likeness of 20 extraordinary women. Featured in the series is Top 50 model Adwoa Aboah who is featured in the Halpern sequined dress and Stephen Jones turban ensemble she similarily touted when she won British Fashion Council’s Model of the Year. Also included in the series is actress Yara Shahidi, tennis champion Naomi Osaka, chef Rosanna Marziale, and photographer Chen Man. After the departure of former chief creative director Raf Simons at the end of last year, Calvin Klein has announced plans to shutter its collection business entirely. The “halo” line recently rebranded to 205W39NYC under Simons’ reign stood as only a small percentage of the $8.2 billion brand that garnered revenue primarily from denim, underwear, and perfumes. WWD reports that some 100 people will be let go from the New York and Milan offices. I’m shaking my head about Calvin Klein. That’s what happen when you hire a creative director who designed without regarding about making it sellable and now 100 people lost their jobs.